Hello friends, I'm back with my second sample for this month's SFYTT. 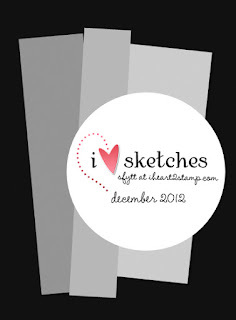 Here's the sketch, and our sponsor this month is SplitcoastStampers! I went outside the box just a bit for this card. The flowers represent the 3 background panels, and I added another strip and bow along the bottom. Head over to Jen's blog for more inspiration and all the details. LOVE the color combo here! this is lovely, for sure!!! hope you had a wonderful holiday. LOVE LOVE LOVE! 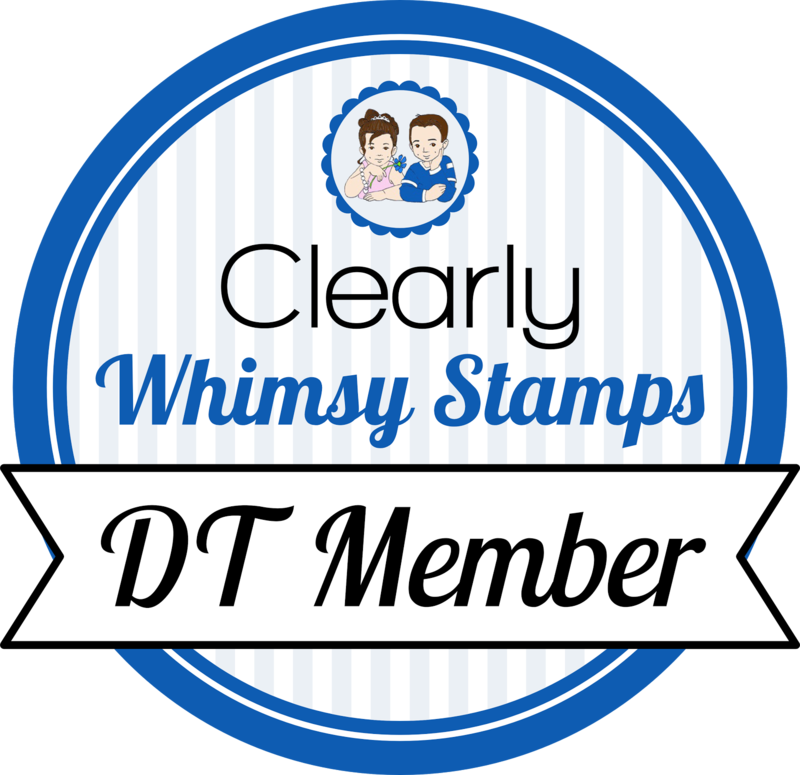 That stamp is awesome- and your color choice is fantastic!